We Stand FIRM: Hsieh Forbes Column on "Right To Die"
My latest Forbes piece is now out, "Does Your Right To Life Include The Right To Die?" 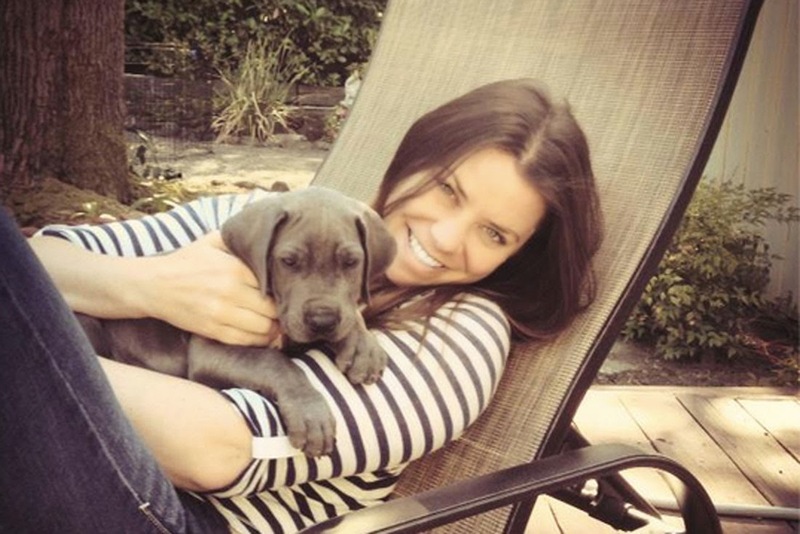 I discuss the revived debate over physician-assisted suicide, especially in the wake of Brittany Maynard's decision to end her life following a diagnosis of terminal brain cancer. This issue is being debated in several state legislatures, including New Jersey and California, so we will be hearing much more about this in coming months. For more details, please read the full text of "Does Your Right To Life Include The Right To Die?"